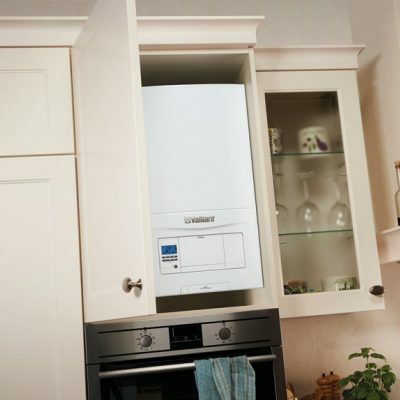 The impact of your boiler breaking down or central heating system suddenly not working can result in you being left with no heating or hot water, our experts at Gas Mark 1 on-hand to resolve your problems as quickly as possible by providing the best solution with minimum fuss. 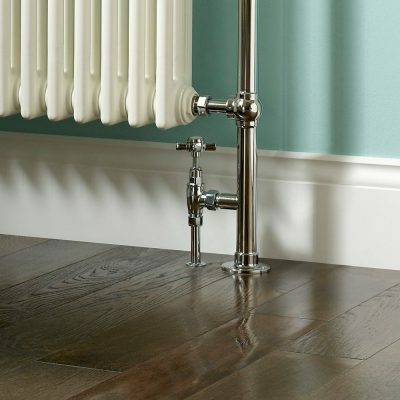 From our Watford office we are perfectly situated to attend to any heating or plumbing issue across Hertfordshire, Bedfordshire, Buckinghamshire and North West London. For more than 20 years Gas Mark 1 have built up a reputation for providing a trustworthy reliable service, giving knowledgeable expert advice and carrying out high-class repair work. We will work on every boiler model, any central heating system as well as gas fires and cookers to ensure you that we can resolve any issue you may have. No matter how large or small the job, don't hesitate to contact our friendly team who will endeavour to help you as quickly and efficiently as possible. One of the major central heating services we carry out are power flushes, these can dramatically improve the performance of your system. Please click here to see if you may need a power flush and why they are so important. We have fixed prices for many of the maintenance services we provide, for information please contact us on 01923 231780.